Self Catering Holiday Accommodation on the coast of Goodrington, Devon... 1 Minute from the Beach! 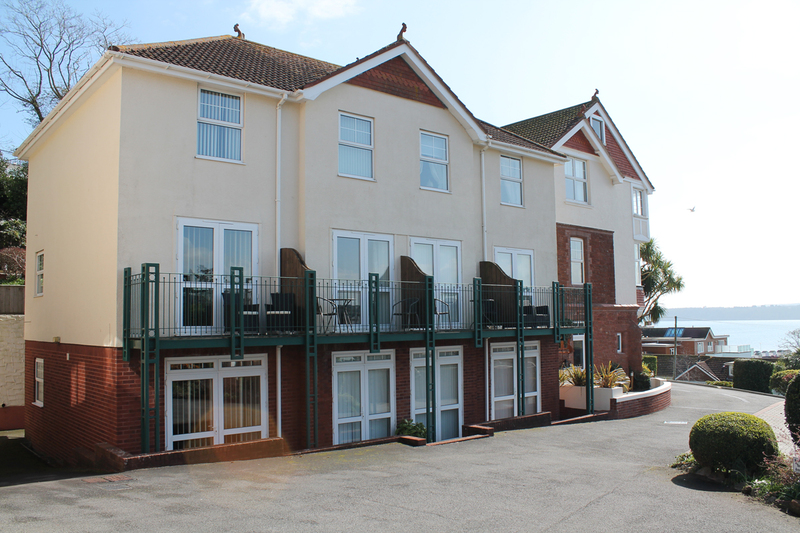 Number 6 Braeside Mews is located in Goodrington, Paignton, with views over Young's Park and onto the bay. This quiet costal location is an ideal base for exploring South Devon's beautiful bay and Dartmoor National Park. 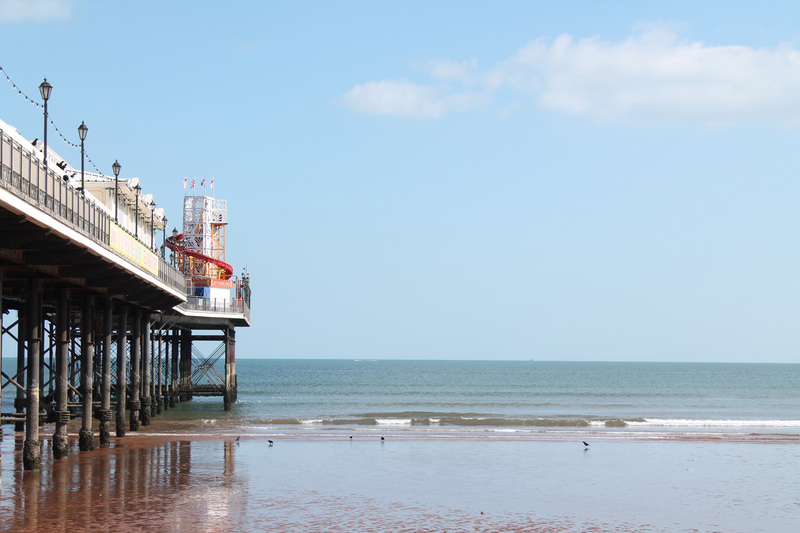 The lovely towns of Newton Abbot, Teignmouth, Dawlish, Exmouth, Exeter, Dartmouth and Salcombe are all within a 30 minute drive. Plymouth is also easily accessible within 40 minutes, with good road and rail links. 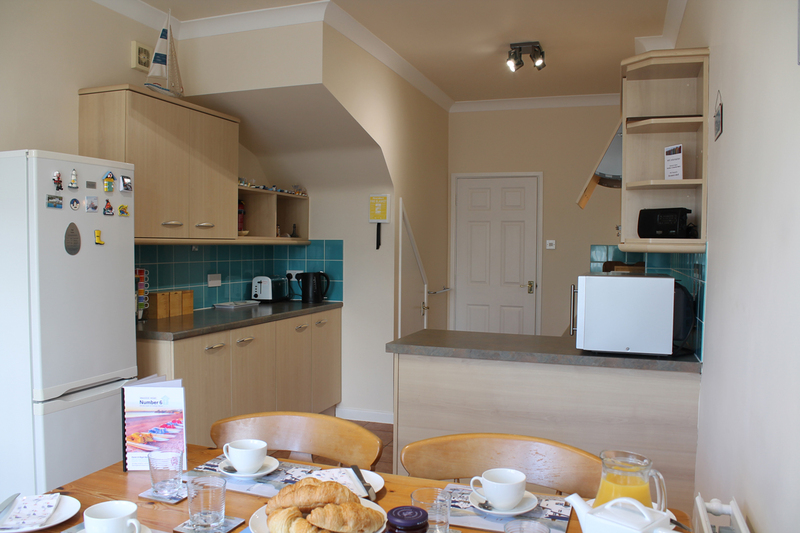 This location is ideal for a week's holiday or a short break away on the picturesque Devon coast. 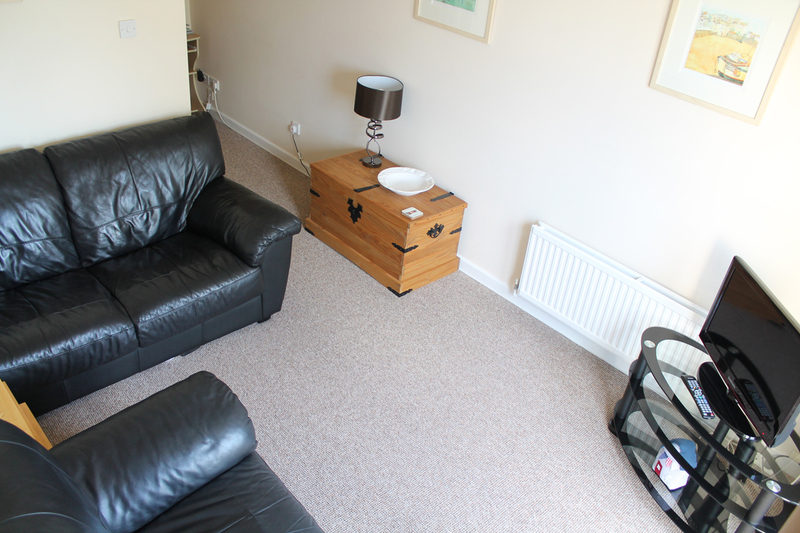 Number 6 Braeside Mews can sleep up to 4 people; ideal for holidaying with family and, or, friends.